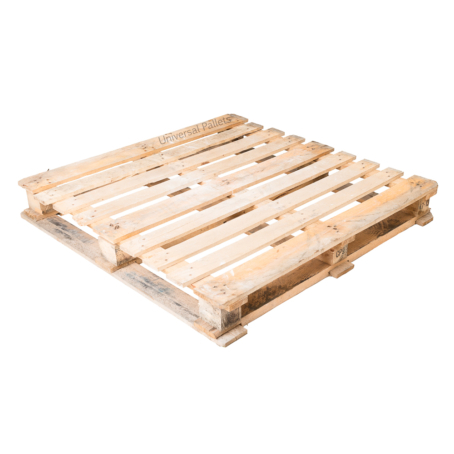 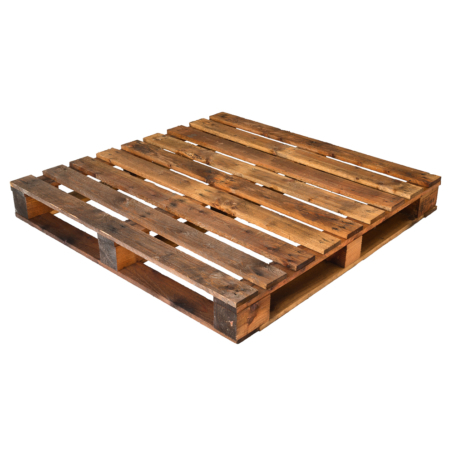 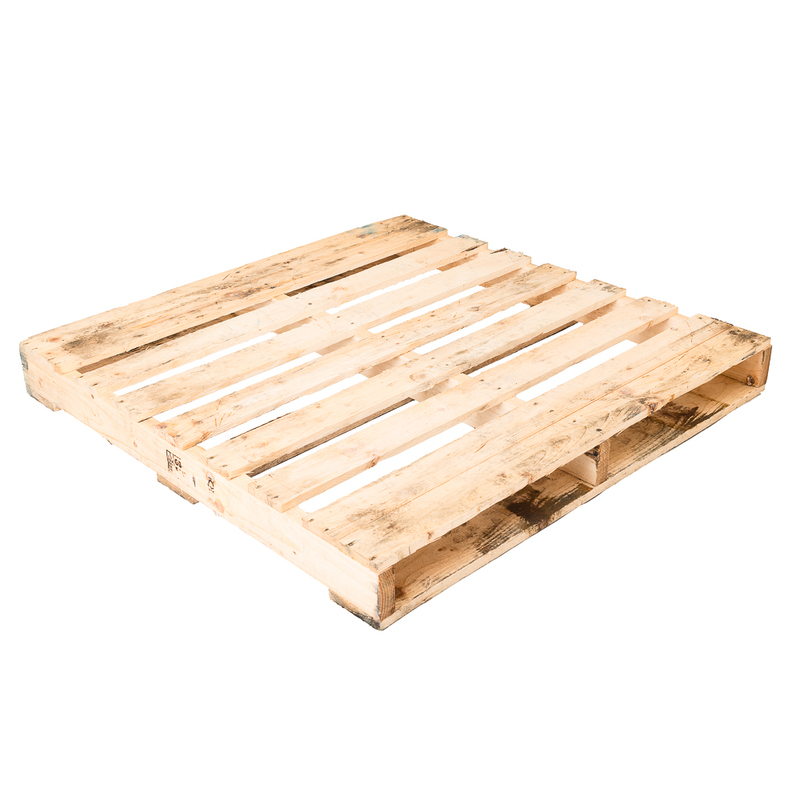 45″ 1145mm square two way entry pallet. 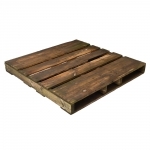 All pallets through the online shop are reconditioned and as such the photo is only a representation of the sort of product we will send you. 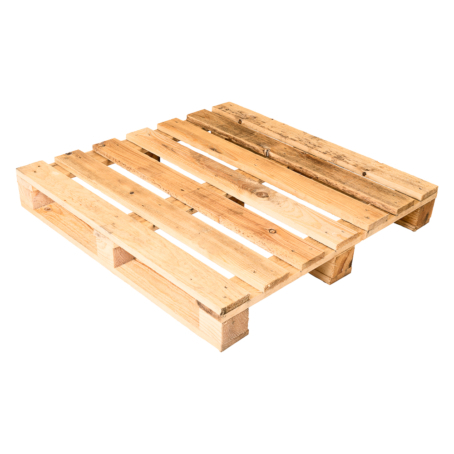 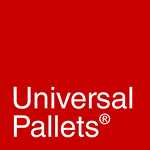 If you have a particular need based on pallet appearance please let us know and we will hand pick the best for you.